5 star museum at the heart of the home of golf. Must see attraction with a unique collection, exclusive shopping and a wonderful Café. Scotland's best kept secret for over 40 years. A farmhouse conceals the entrance to an amazing labyrinth, 100ft underground. Had there been a nuclear war, this is where Scotland would have been governed from within. 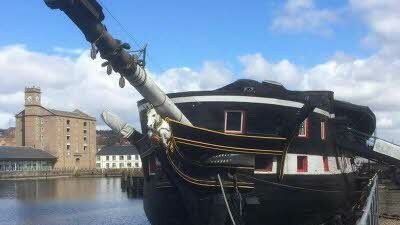 Nearly 200 years old, HMS Unicorn is one of the world's most remarkable historic ships - preserved as a museum and visitor attraction in Dundee with four atmospheric decks to explore. Step back in time to discover life at sea, the Navy in Dundee, and 'the Golden Age of Sail'. We enjoyed the site, and stayed for four nights it has lovely views but access is a bit confusing and space for turning etc is very tight. 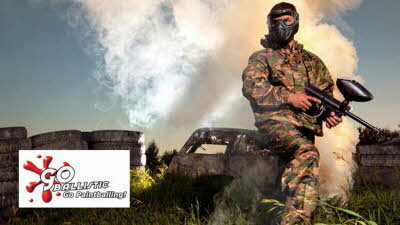 My advice is to approach from the Strathkiness direction rather than from Cupar as the turn-in is tight. There are also three road options as you enter the site so take the left hand fork and go behind the house for access. 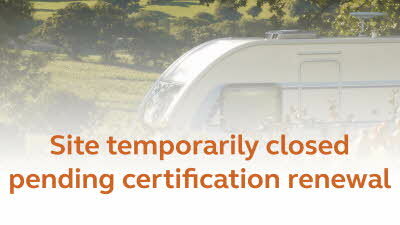 There is a Caravan & Camping Club Site site which also clouds the issue! 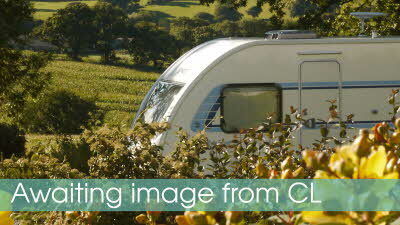 We had the site to ourselves so the tightness didn't matter much although a mover for a caravan is a must. 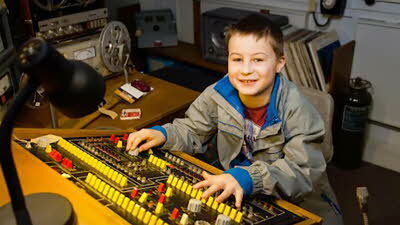 The 10a electrics are a little limiting. St Andrews is only three miles away so this is a great site for the town and surrounding area of the East Neuk. There's a busy farm track just behind the site and dog walking can be a bit dangerous from this traffic. Overall a good little site. We booked this site for the weekend of a swimming gala in Dundee for the Scottish Down Syndrome championships. We arrived on the Friday evening and Mrs Wade showed us the only available pitch and where all the facilities were and told us about the local area and asked what we were planning to do. The site is in a stunning location with views to die for We really enjoyed our stay here and will definitely be using this site again. The owner was very welcoming and took a genuine interest in all her guests. She made a point of seeing us on Saturday evening to ask how our son had got on. ( he won 2 silver medals) and to return to this location rather than a drap chain hotel was much the better option. One word of advice is if you have a large caravan unless you are incredibly strong a mover is a must to position your caravan to make the most of the views. 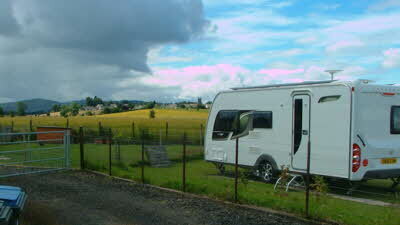 We have a motorhome and wanted a CL that was close to St Andrews and this fit the bill. It was raining when we arrived so although the owner had intended to put us on a pitch in front of her property she decided to put us at the side where it was more of a hard standing which was fine by us. She was very welcoming and showed us where to fill up and empty the toilet etc. There is a road at the side of the property that leads to another farm and there were lorries full of carrots passing by - clearly the time for harvesting them but didn't bother us too much. There is a lovely pub within walking distance of the site which serves great food and the staff were friendly too. We'd definitely stay here again if visiting St Andrews. Great site to unwind on. Very well kept by a hard working owner who is very friendly. The views over the low fence is amazing on a clear day, Gretton back drop for a bbq! Nice cycle ride down to St Andrews, (4 miles e/w) uphill all the way back though (not too arduous). 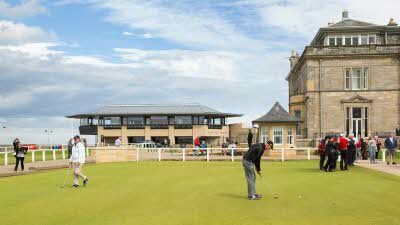 Worth looking at the famous "Old Course", even if you are not a golf fan. As mentioned in other reviews, parking in St Andrews is free down by the harbour and just a short walk back up to town. The Museum of St Andrews (MUSA) is worth a look at (free entry). The town itself is very nice with plenty of shops & eateries. Would highly recommend. Very well situated site for St Andrews, with lovely dog walking available on the West Beach approximately 3 miles away, particularly if you park towards the end. Free parking which was a bonus. Lovely views from the site and warm welcome from the owner. As we have a fairly large caravan, Mrs Wade had kindly allocated us the hard standing pitch although this actually consisted of a small area of concrete which was too small for our van although it was adequate to get the wheels on but not the stablisers. As the site is basically in the front garden, you do need a motor mover to be able to situate your van to take in the views as there is not room to do it with a car. The only minus point for us was that there is farm track situated next to the hard standing pitch which had an awful lot of heavy farm machinery using it from 6.30am onwards, but you would not notice this so much if you were on a different pitch. We really enjoyed our stay although the weather was not very kind to us!